How a Box Can Inspire the Imagination--Plus a FREEBIE! Remember imaginary play? Were you a princess or a knight, an astronaut or an alien, a pirate or a cowboy? Whatever you imagined, your day was spent in a fantasy world of so much fun. 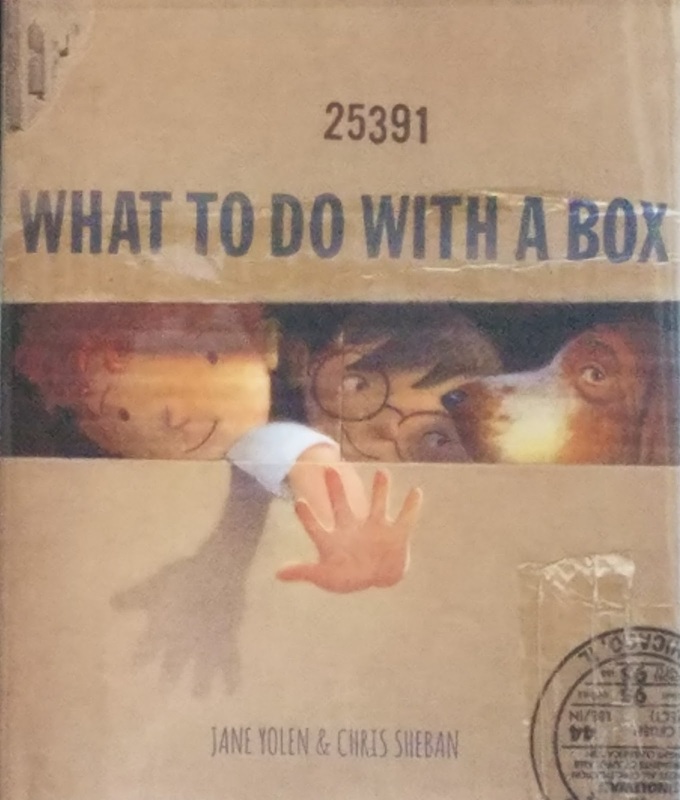 Jane Yolen’s book, WHAT TO DO WITH A BOX, demonstrates how a box can stimulate imaginary play, something I think all of us, young or old, can relate to. 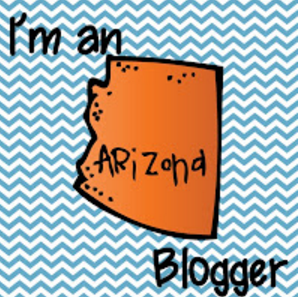 When I discovered this book, it brought back memories of my family’s move to Arizona. Our daughter was seven years old at the time. We settled in an up-and-coming suburb of Phoenix. Every few weeks a new family moved in. Needless to say, cardboard boxes were abundant! Our location on a corner in our neighborhood along with a grassy front yard was inviting to children. While parents unpacked, the kids dragged empty packing boxes from garages and gathered in our yard to play. Their imagination and those brown boxes occupied the youngsters for hours. Once in a while, I would check on them to make sure all was well. What I witnessed were scenes of knights jousting in front of castles, Old West settlers building a new town, or pirate ships sailing to islands in search of buried treasure. What a wonderful thing a child’s imagination is! This book has inspired me to pass on to you some ideas to encourage the imagination in your students. So…what to do with a box? Why stimulate the imagination, of course! Use this FREEBIE in a number of ways to inspire imagination. As a read-aloud it can trigger memories and lead to a discussion about imaginary play which can inspire imaginative writing. This product will help you to make the most of your read-aloud. Four words from the book can be used for vocabulary study. Students are provided with a word list and are encouraged to draw pictures that illustrate the meaning of each word. There are Word Wall cards to post for continuous review. A circle map can be used after the reading to brainstorm and list imaginary ways to use a box. There are two narrative organizers, a tree map for story elements and a flow map for narrative events. Either is a tool for students to outline their imaginative narratives for using a box. Final copy recording sheets are available as well as a Narrative Scoring Checklist that lists what is expected in the writing. A second writing activity is to compose an additional stanza to Yolen’s poem. Again, final copy recording sheets are provided. Detailed Teaching Tips help you to prepare, implement, and celebrate each of these activities. 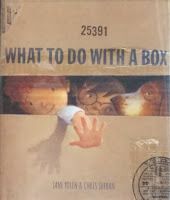 Finally, there are suggestions for how to utilize a box in your classroom. Thanks for docking your boat for a while! Happy Sailing!